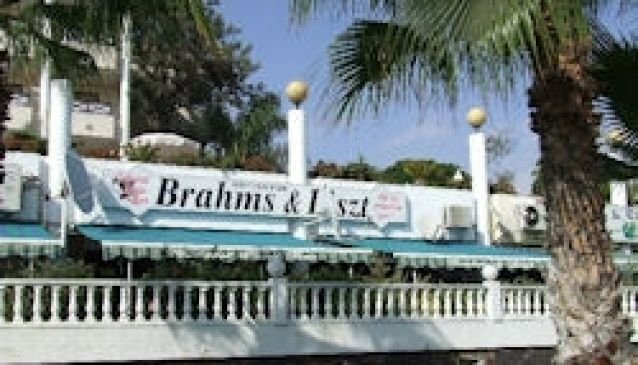 Sorry but the Brahms and Liszt has nothing to do with classical music... it's just a rollickingly good cabaret bar! The heart and soul of the nightly party is the regular compere Dion who goes way beyond simply introducing the next act; songs through the ages and some quick fire jokes are his stock in trade. With different acts every evening also making a winning contribution including the star of the west end stage Jeff Leyton, be prepared to laugh and dance the night away. This is a well established bar so don't dawdle after your evening meal if you want to get a seat and be part of the action... the show is 'playing to packed houses' as they say in theatre land!